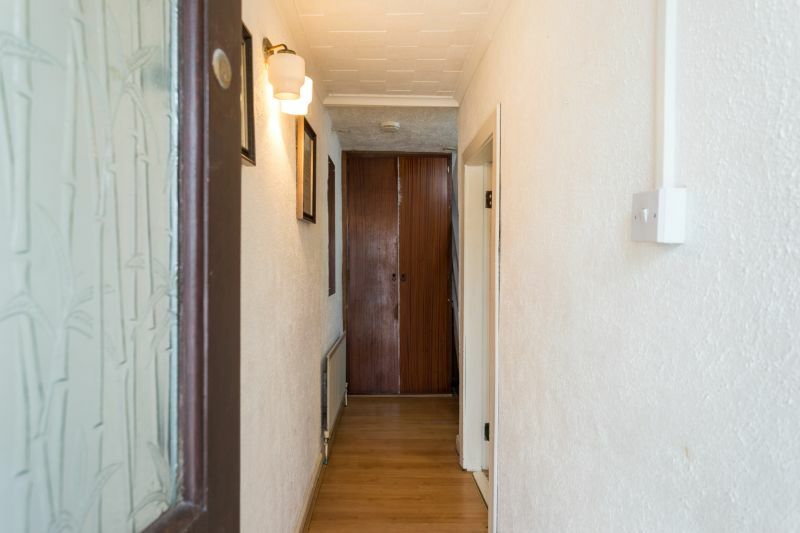 Spacious 2 bedroomed townhouse situated on John Street an established and much sought-after residential location. 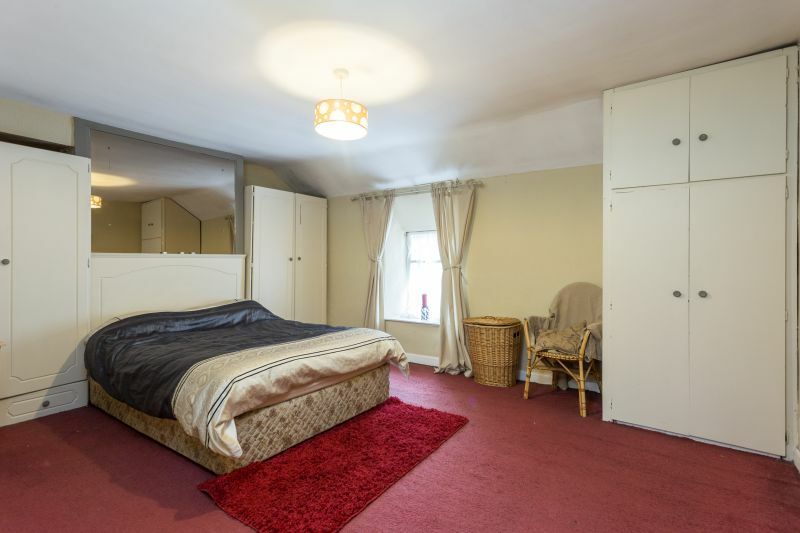 Just a short stroll from Wexford’s Main Street and all the excellent amenities the town has to offer including hotels, restaurants, the National Opera House, Wexford Library, Wexford Art Centre etc. 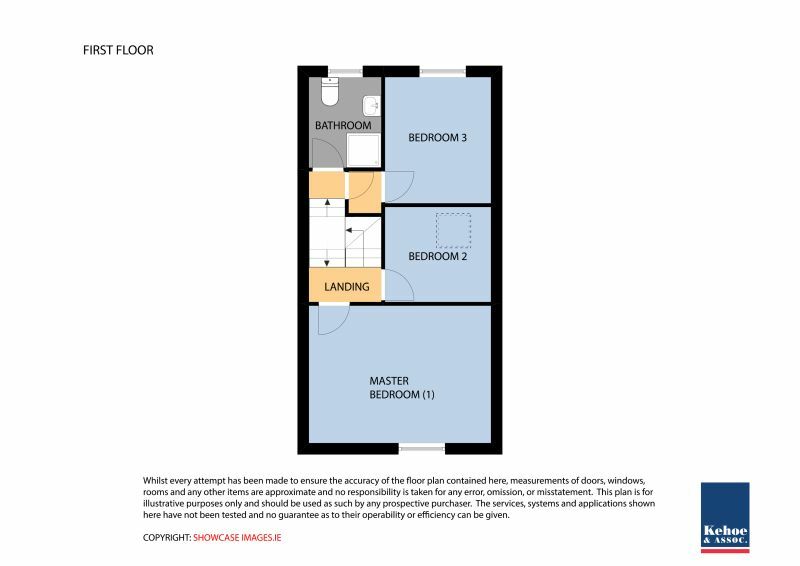 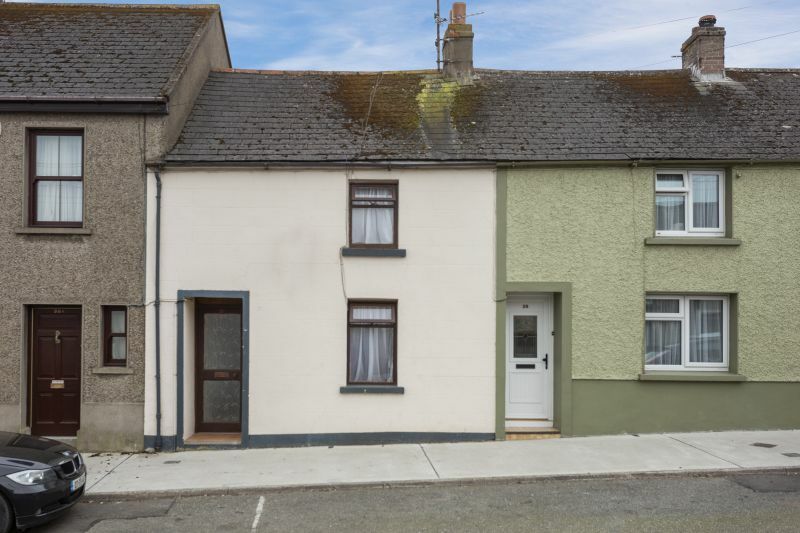 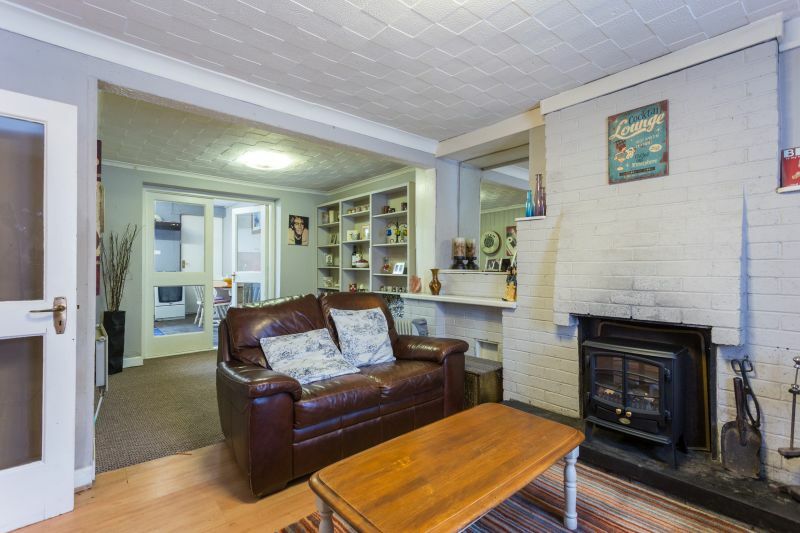 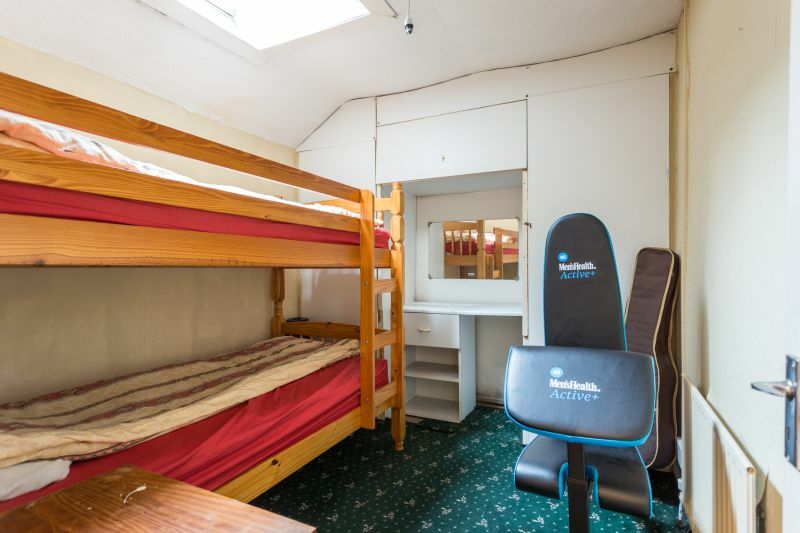 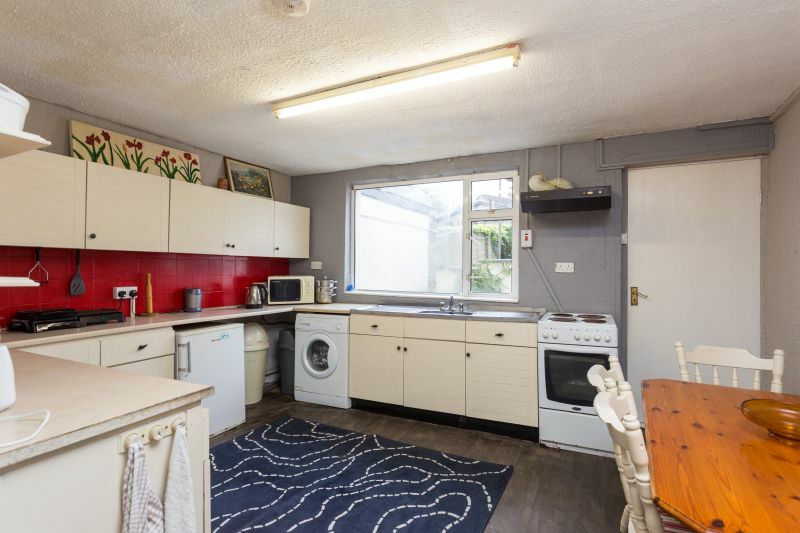 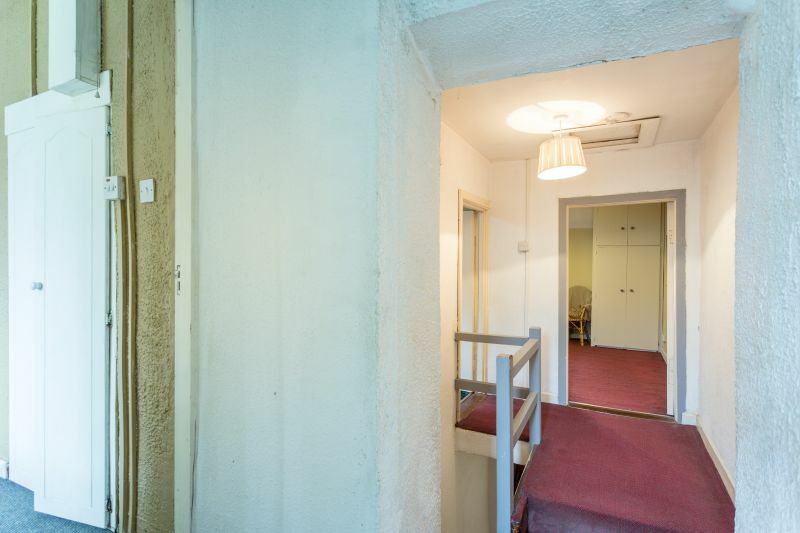 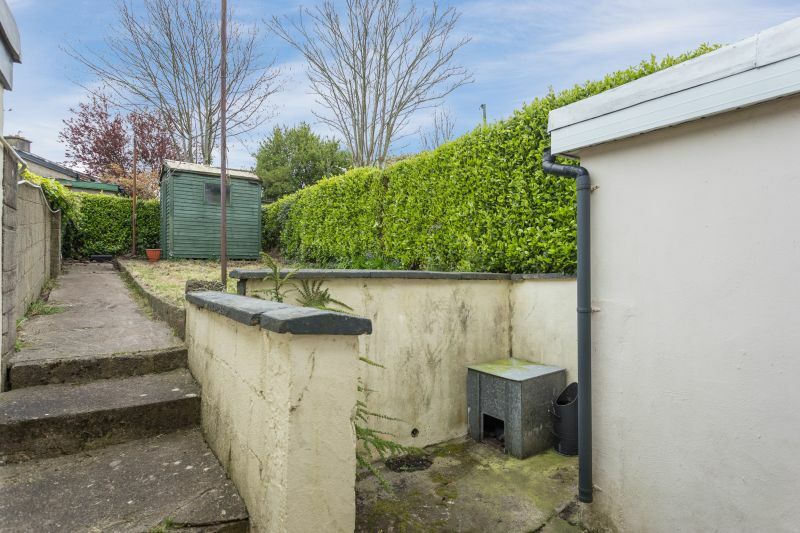 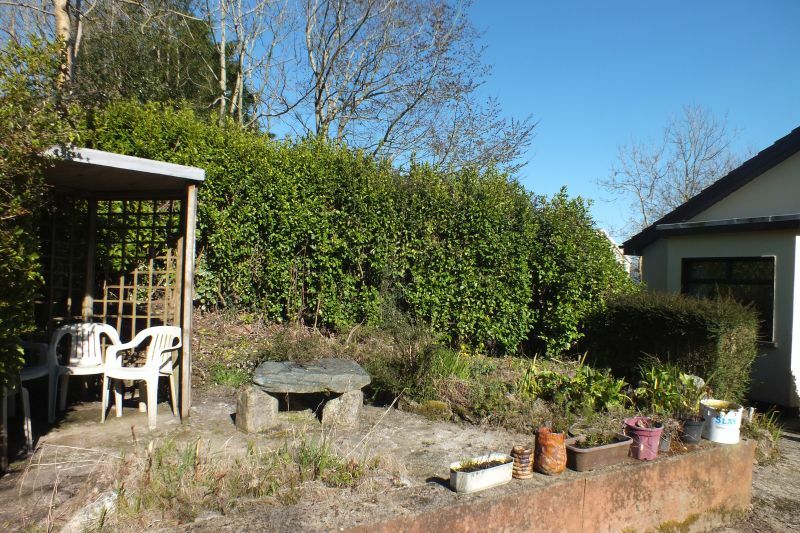 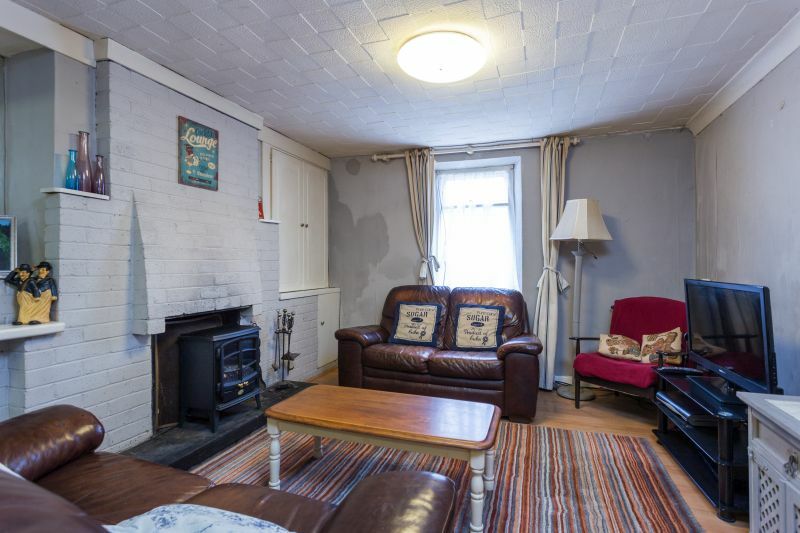 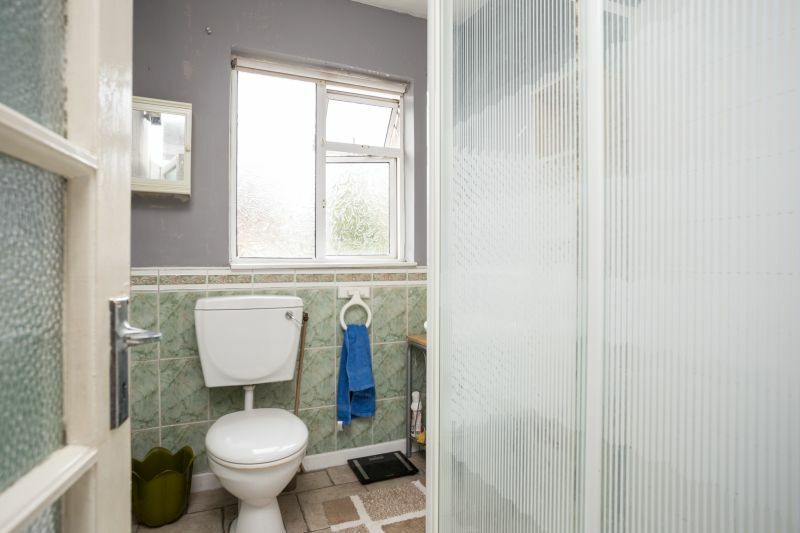 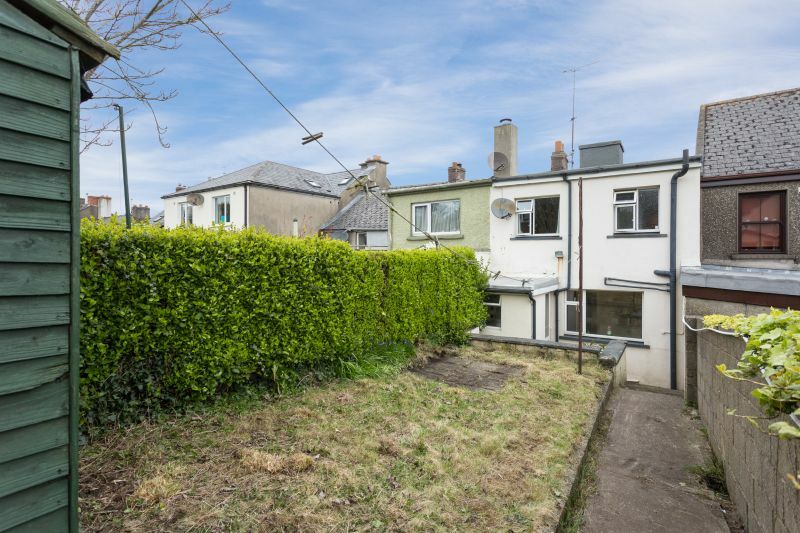 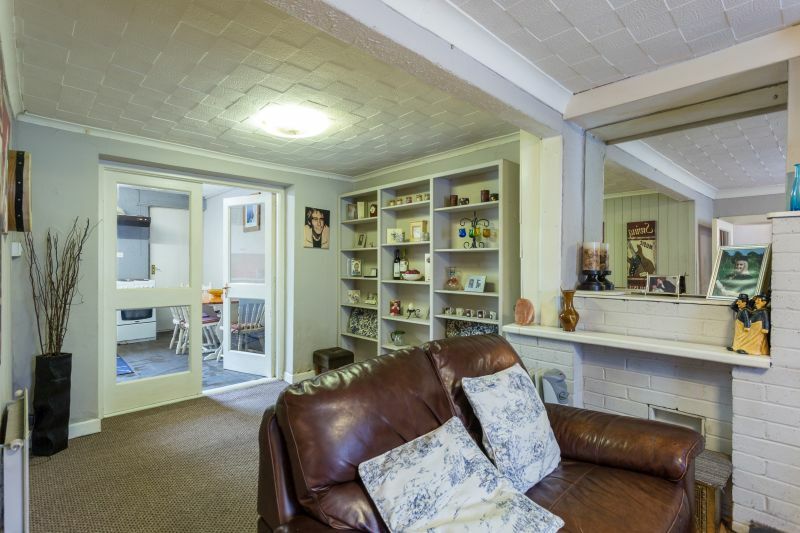 This property is in need of some modernisation and upgrading, it has a two-story extension to the rear providing a spacious kitchen with bedroom and shower room at first floor level. 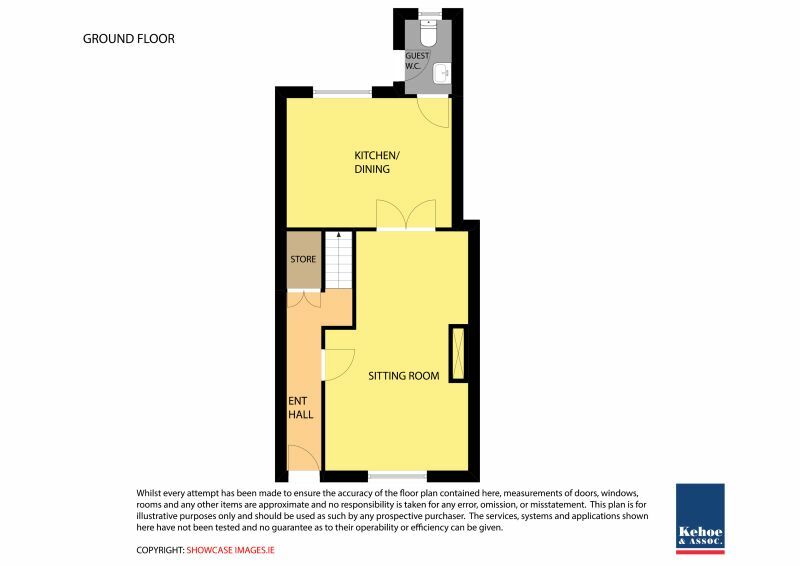 There is an enclosed South facing garden and patio area to the rear. 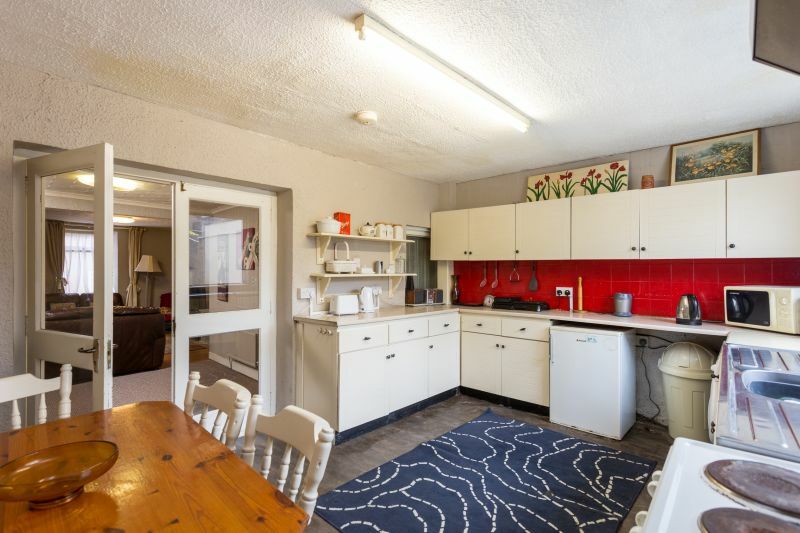 This would be ideal for a first-time purchaser, investor or anyone wishing to downsize to a convenient in-town location. 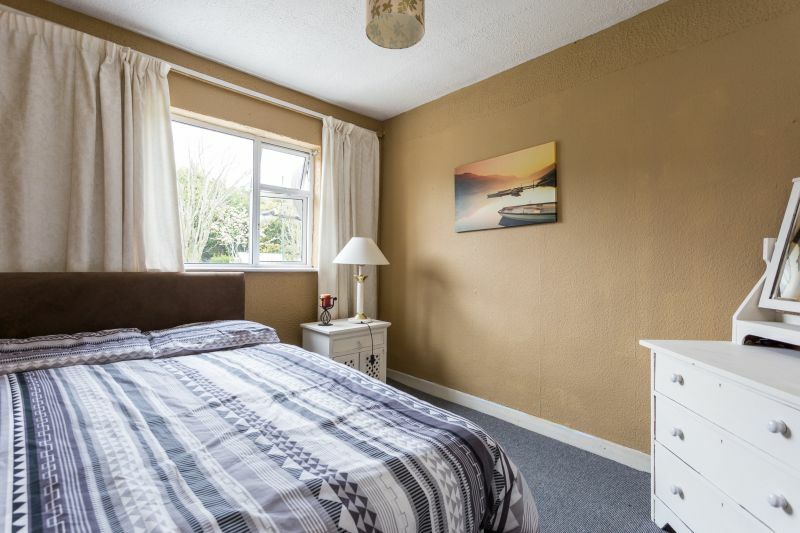 It would also make an attractive weekend retreat only a short drive from numerous sandy beaches, coastal walks and all the Sunny South East has to offer. 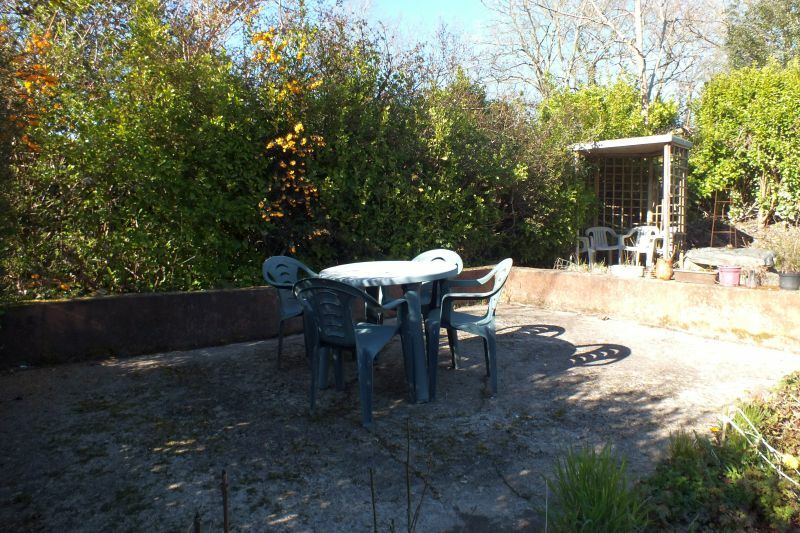 For further details contact Wexford Auctioneers Kehoe & Assoc. 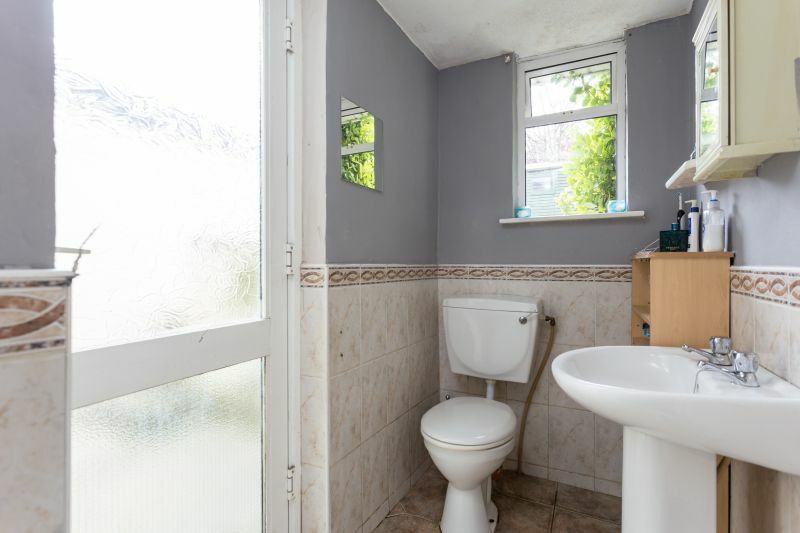 at 053 9144393.